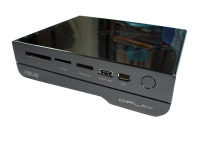 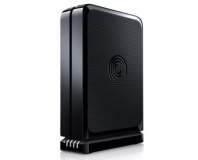 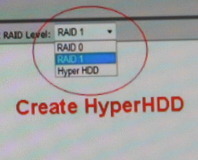 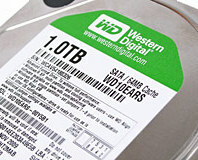 This drive provides a 120SSD and 1TB hard drive in one package. 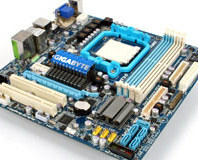 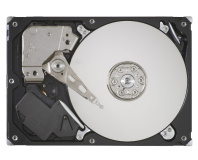 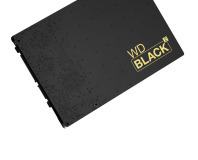 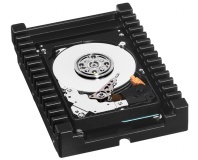 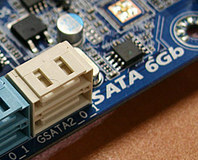 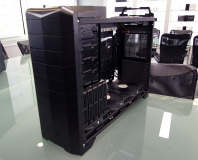 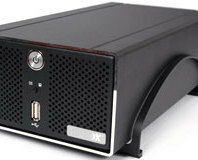 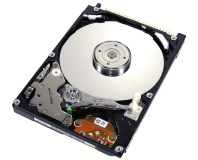 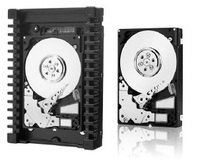 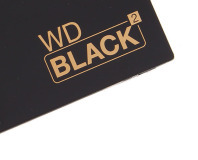 An SSD and HDD combined into a single 2.5in unit provide boot drive and mass storage in one. 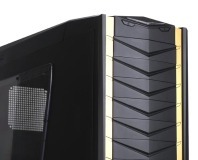 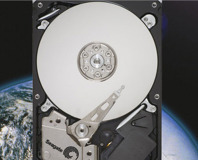 Toshiba has announced a breakthrough that could lead to a five-fold boost to storage density. 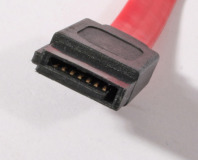 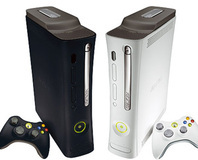 Microsoft will be bringing USB storage support to the Xbox 360, according to rumours. 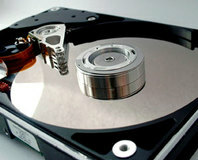 Toshiba has announced a memorandum of understanding which will see it purchasing rival Fujitsu's entire hard drive operations - including manufacturing and R&D.